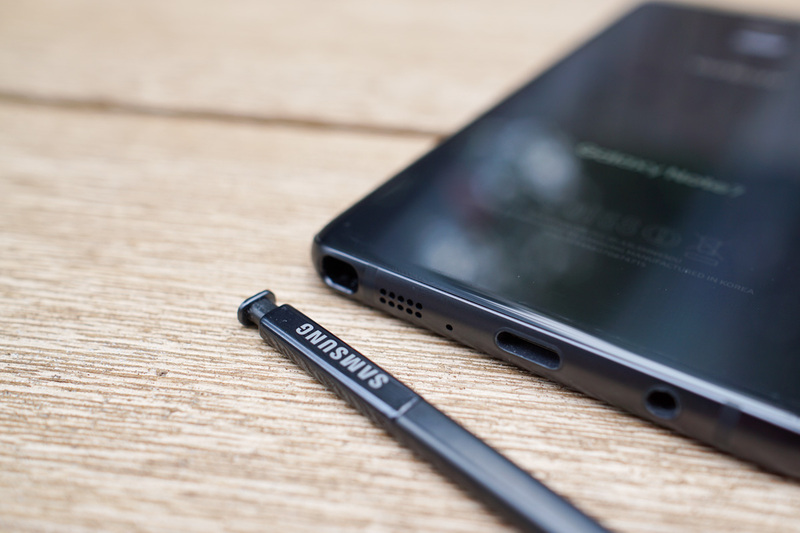 With exchange stock arriving in stores this week, owners of the Galaxy Note 7 seem to finally have the motivation to swap out their unsafe Note 7 for a safe model. Samsung announced yesterday afternoon that “about half” of the recalled Galaxy Note 7 devices in the wild have already been exchanged. That’s a good number knowing that just days ago, we were only at about 25%. Samsung also mentioned that about 90% of Note 7 owners have stuck with the Note 7 even after the recall. Media pundits would have you believe that people were running scared from Samsung phones and helping Apple return to glory, but that’s clearly not the case. Samsung phone owners, especially Note owners, are loyal. On a related note, I hope you took advantage of that initial shipment of 500,000 exchange devices if you do own the Note 7. Tim and I tried to swap one yesterday, a day after stock arrived, and most stores around Portland were already out of devices. In fact, we stopped at two, were turned away, called two more, and found one that had all of two phones left for exchange. By the time we were out of that store, another guy came in and was turned away. We aren’t sure when additional exchange stock will arrive, but my guess is that Samsung is shipping them as quickly as possible.